The formation of the FSC in 2016 was motivated by the deep concern of firearms organisations for continued community safety and firearm user safety training. If the Firearms Safety Council had a by-line it would be: NO RETURN TO 1969. In the first New Zealand Arms Code, published in 1969, the Commissioner of Police of the day noted a non-intentional (not criminal, not suicide) death or injury with firearms on a weekly basis, with one event a month happening in the home environment, often involving children. From 1969 to 2016 this reduced to about 10 non-intentional deaths or injuries with a firearm in a year, and an incident in the home, and especially with children involved is almost non-existent – with just 3 or 4 cases in the last 20 years to 2018. 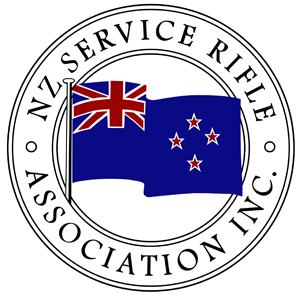 Firearms user groups in this country do not want to see a return to the 1969 situation, hence the Firearms safety Council of Aotearoa New Zealand as a stand-alone body whose primary focus is SAFETY. In effect, firearms user groups are taking ownership for firearms safety. To provide advice to government agencies and other organisations, such as the media, on firearms safety related matters. To undertake research which will help set and promote firearms safety standards for individuals and organisations engaged in firearms related activities. To gain adequate FSCANZ representation, where desirable, on such public bodies or organisations nationally and internationally whose functions are deemed important to or affecting the Council. To provide publications, technical information and other material that will promote safety and self-reliance in all shooting activities. To promote and offer support for the delivery of community based educational courses on firearms safety. To promote and encourage suitable candidates to become firearm safety instructors. To promote and support nationally recognised standards/qualifications for firearm safety instruction. To do other things as may be necessary, incidental or conducive to the attainment of the Council’s objectives. I am recognised internationally as a leading authority for firearms and hunter safety. I previously worked for the New Zealand Mountain Safety Council (MSC) as Programme Manager for Firearms and Hunter Safety. I was responsible for 500 volunteer firearm safety instructors who deliver training and testing to approximately 10,000 new licence applicants per year. In this role I assisted with the review of the Arms Code, assisted with the development of the Arms and the Licence DVD and wrote the Firearms Instructor Guide used for the delivery of firearms safety training. I was a qualified outdoor instructor and assessor and hold tertiary qualifications for firearms and hunter safety, range officer, bush-craft, rock-climbing and emergency management. I have published numerous articles on outdoor safety and have developed educational material for hunters and other firearms users. 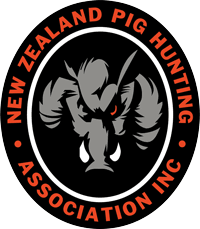 I participated in the development of nationally recognized qualifications for firearms and hunter training instructors in New Zealand. Over the years have assisted governments in Australia and the South Pacific with the development and implementation of their own firearms safety programmes. I have collected and analysed data on non-intentional firearms incidents in New Zealand and my knowledge and expertise in this area has been frequently used by the media, and criminal and coroner’s courts. In 2012 to 2015 I worked worked in Australia as Operations Manager for the Sporting Shooters Association of Australia (SSAA). 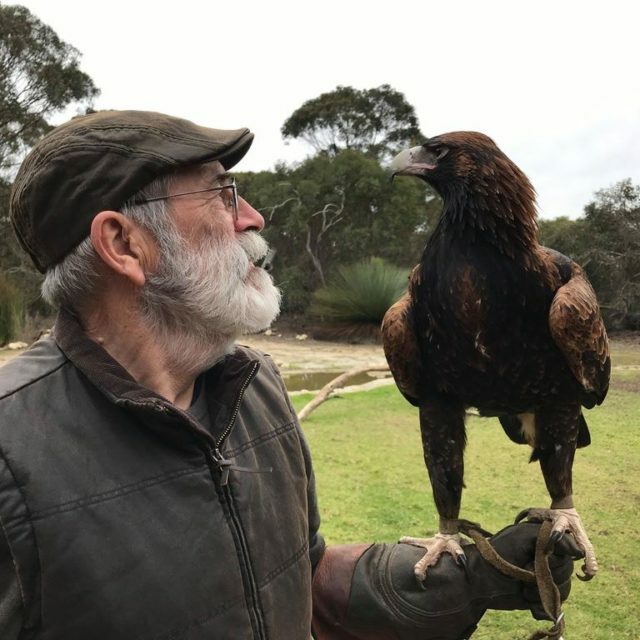 I was responsible for the design and compliance requirements for SSAA (Vic) shooting ranges and the development of training programmes for Range Officers and Game Management Operators. I am a passionate hunter but more likely to be seen with a camera these days rather than a rifle. I enjoy competing in multiple shooting disciplines and am a keen meat hunter with a .303 rifle. I am fortunate enough to still represent both my country and region, as well as having held national shooting and championship titles in several firearm disciplines. 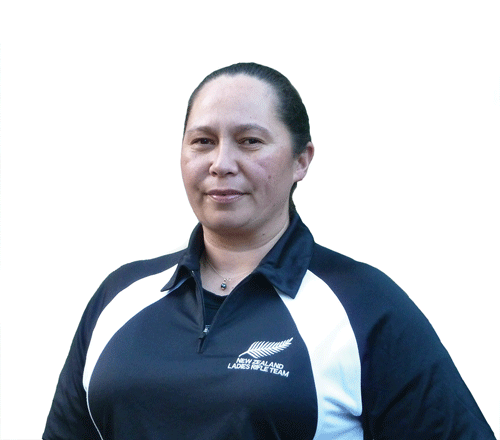 I have legal training and worked in law firms in Rotorua and Wellington followed by eight years at home raising four children. 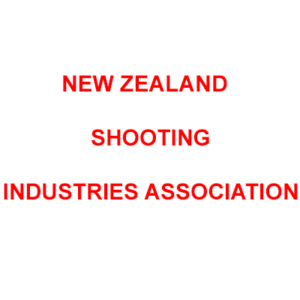 I have enjoyed employment with a leading firearms component wholesaler, Steve’s Wholesale Ltd where I made and have maintained many of the broad spectrum contacts from within industry including other wholesalers, retailers, hunters and shooters throughout New Zealand. 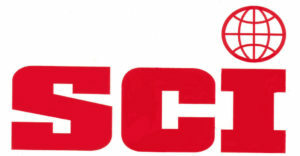 I was a volunteer firearms safety instructor and Wellington Central coordinator for a number of years as well as Firearms and Hunter Safety Programme Manager for MSC before establishing Firearms Safety Specialists NZ Ltd. Since 2015 I have delivered the Whakatūpato Firearms Safety and Licencing Opportunities Programme to rural and isolated communities on behalf of New Zealand Police. From 1983 till 2016 I was a sworn member of Police, retiring from Police in 2016 at the rank of Inspector. Between 1998 and 2012 I was the Manager Licencing and Vetting, and then I relieved the Arms Control position until March 2013. As Manager Licensing and Vetting I had national responsibility for the coordination of arms control. Part of my role involved policy, legislation and practice of firearms control and licencing. Except for a few brief months following my transfer I am the last permanent appointee to the arms control position in NZ Police. I was on the delegation for two UN seminars: one a regional seminar in Fiji, the other, in 2006, a two- week meeting at New York on the Programme of Action on the Proliferation of Small Arms and Light Weapons. I also advised the Law and Order Select Committee on arms amendments and represented Police in media relating to the safe use and control of firearms at a national level. I am a member of the international reference group for the development of the UN International Standards for Arms Control. 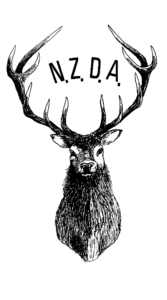 I am also a certified range inspecting officer and have trained as a range conducting officer with NZ Deerstalkers Association. I am warranted as a Firearms Safety Instructor by NZ Police. I have published research into incidents in which one deer hunter shot and killed another. 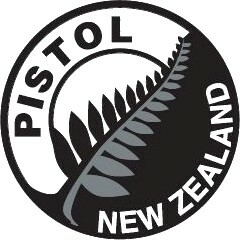 I hold a current New Zealand Firearms Licence. I am currently a Lay Pastoral Leader with the Catholic Church, based in Wellington South. Treasurer for FSCANZ – Now retired Phil spent his working life as a Royal Navy Nuclear Submarine Engineer and in NZ as a Marine Electrician. He settled in New Zealand in 1994 after sailing his own home built yacht here from England. From an early age he has had an interest in firearms and shooting. 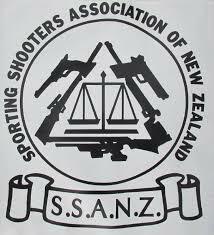 He has served as Secretary of Northland Branch of the Sporting Shooters Association of New Zealand since 2000 and was elected SSANZ National Secretary in 2014. 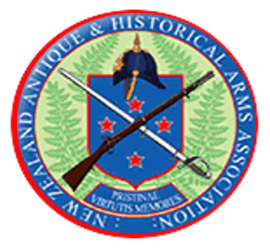 He has previously served two years as National Secretary/Treasurer of the New Zealand Antique & Historical Arms Association and is currently the Editor. Phil has served for 12 years as a voluntary Firearms Safety Instructor and local area co-ordinator and has served on the Board of COLFO since 2013. 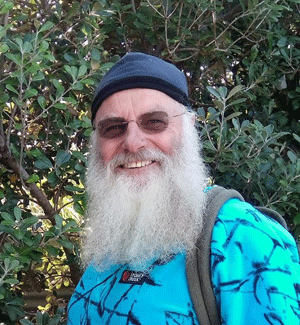 He was made an Honorary Fellow of the NZ Society of Gunsmiths for his contribution to NZ Firearm historical research. Phil lives in Northland with his wife Pam and two dogs and does his shooting with the Military wing of the Northland Black Powder Club. How would you like us to get back to you ?. Please feel free to contact us, you may do so via the message form or our postal address and contact phone number are listed below. We welcome any organisation or individual who has an interest in promoting the safe use of firearms.